We have left a notebook, among our paperbacks, describing some of the activities. 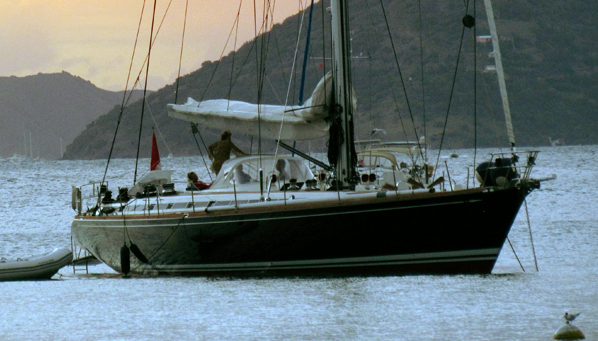 Various sized sailboats and small motor boats are available for rent, as are windsurfers. Good windsurfing instruction and equipment is available at Nanny Cay. 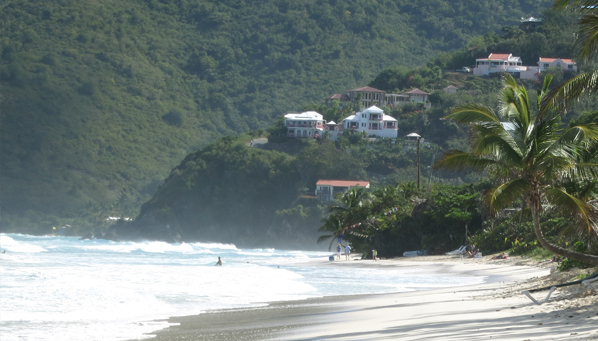 There are also lots of great day trips from Tortola. 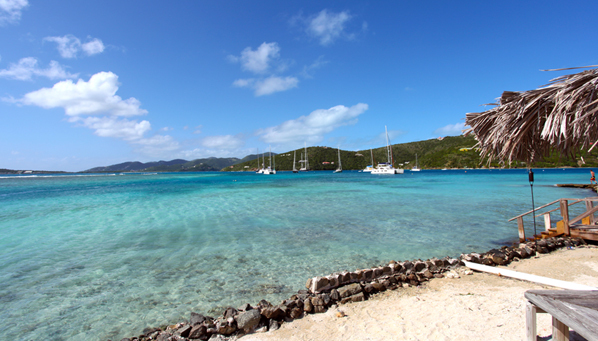 Peter Island, St. John, Jost Van Dyke and "The Baths" at Virgin Gorda can be reached in minutes. Number one because of my dad loves to run and you don&apos;t find 5 mile run more beautiful than the West End Loop anywhere. 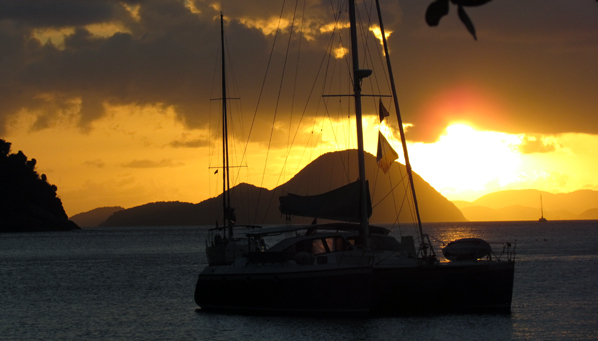 More than half the loop is directly along the ocean and the rest is through the hills with spectacular views of St. Johns, Jost Van Dyke and the smaller islands surrounding Tortola. Shorter loops, such as to Apple and Carrot Bay (entirely along the water's edge and you can watch the surfers in Apple Bay, even early in the morning) are also excellent options. 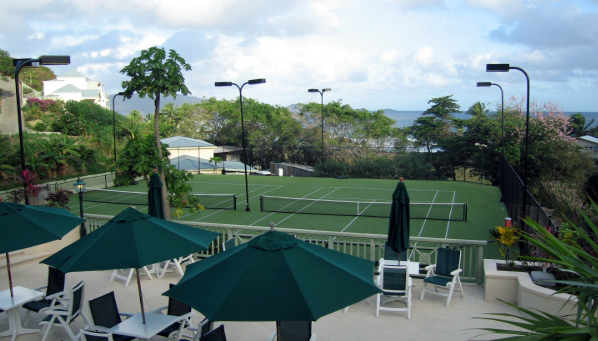 Tennis is available at the Long Bay Hotel right below us and in Road Town at the Prospect Reef Hotel. Long Bay also has lights so you can play at night. 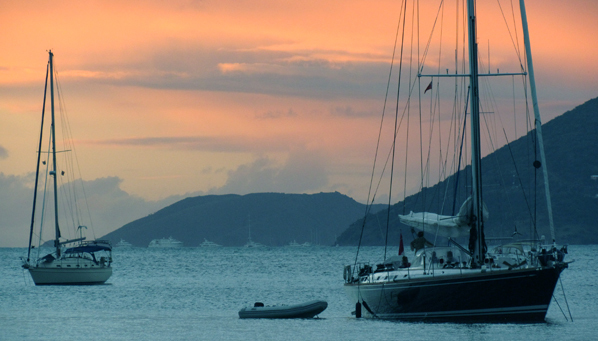 The British Virgin Islands are known for absolutely wonderful diving. 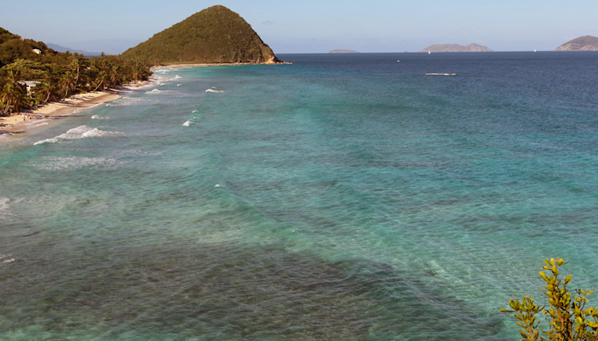 If you remember the movie The Deep, all underwater scenes except for the shark scenes (which were filmed in Australia) were filmed in Tortola. You must have your certification cards with you or plan on at least a week or so to get certified there. In addition to the coral reefs and beautiful locations such as the Indians (a chain of small, half-submerged teeth), there is excellent wreck diving at the Rhone. 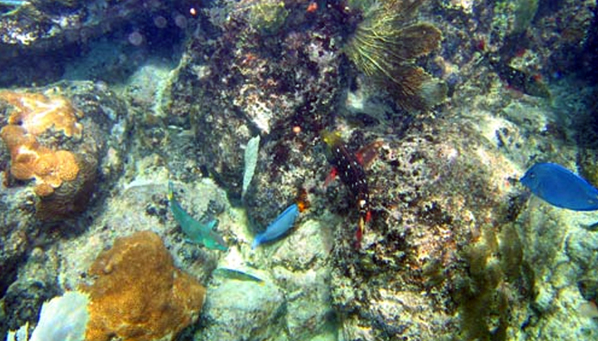 Don't be upset if you're not a diver, there is excellet snorkeling in Tortola. 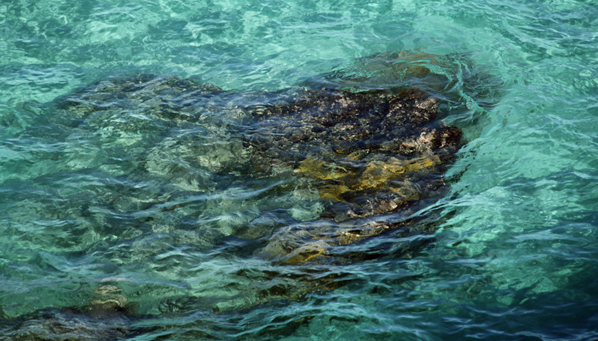 In addition to local favorites, such as Smuggler's Cove, you can rent a boat to many of the same locations people dive at, such as the Indians. 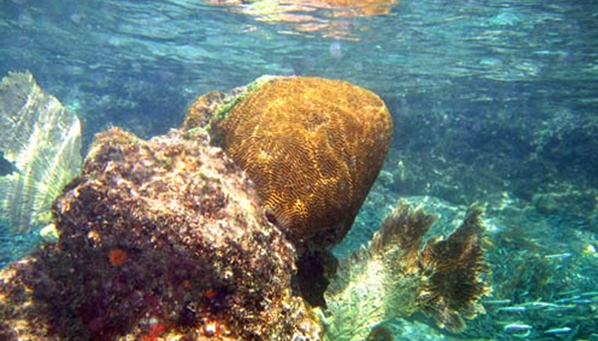 You can also arrange boat charters to hidden snorkeling spots at many of the small islands that no one lives on. 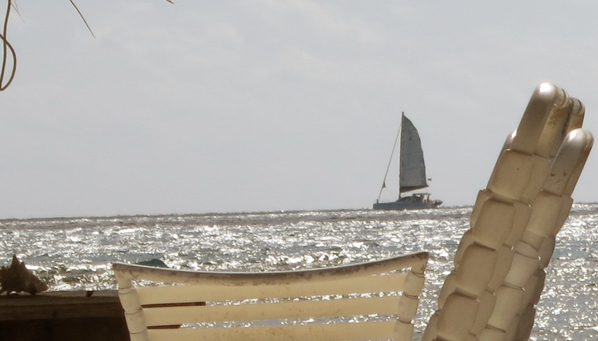 If it is windy, or you're just more of a sailor, it&apos;s easy to charter a sailboat for the day. The sailboat guides are very familiar with the good snorkeling and swimming spots and you can find yourselves spending a few hours at a small, uninhabited island with your own private beach. 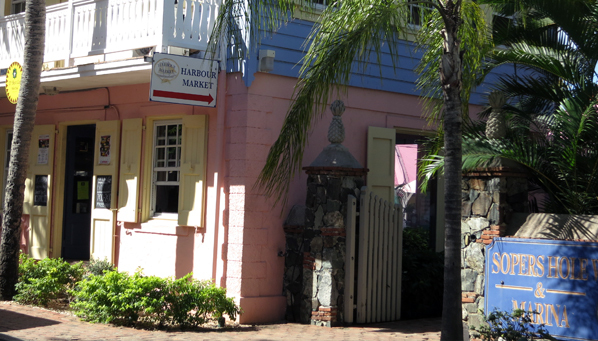 The boat captains also are usually quite talented bartenders and will take good care of you. 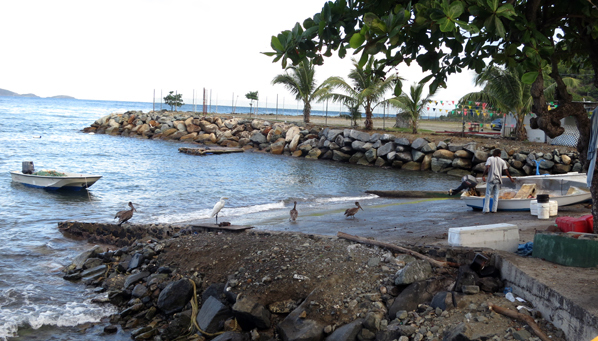 Windsurfing lessons are available at Nanny Cay and there is a nice protected channel there to practice in so you don&apos;t have to worry about getting too far off shore. 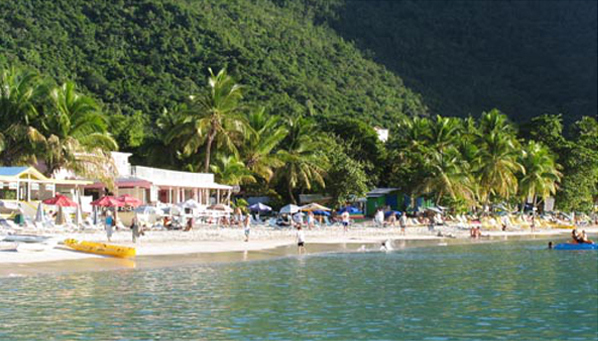 Kayak rentals are available on Tortola and can provide a very nice way to paddle around some of the different beaches. Stay conservative with your distances unless you have a guide with you. 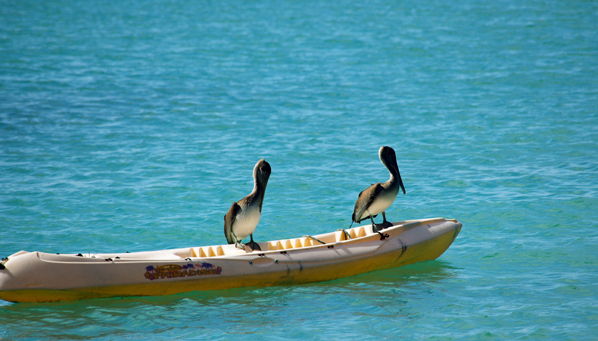 If it's not windy, there are reasonably priced boat rentals over in Cane Garden Bay. If you're not an experienced boater, you may want a boat with a guide. 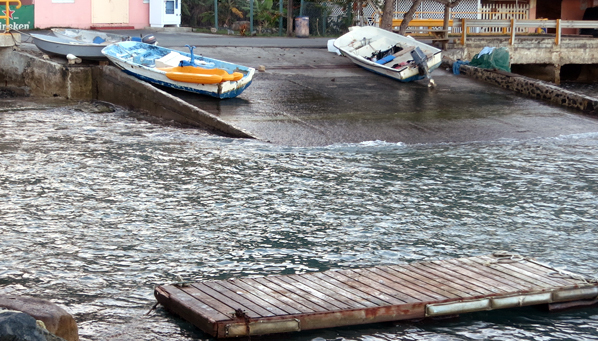 Check the marine forecast and if calm weather is expected, renting a powerboat and motoring around the islands is an excellent way to spend a day. 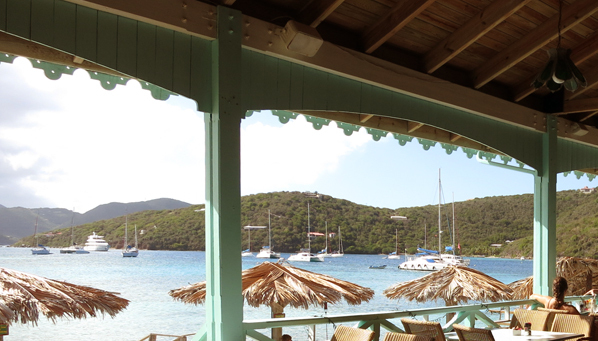 It's also a great way to get to smaller islands, such as Jost Van Dyke (where we stopped for lunch on the same trip). Load up on the sunscreen though, whether you spend the day at a small private beach or bounce around the islands, it's a ton of sun.